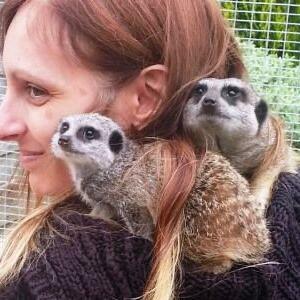 Alsager-based Zoo2U are an 'exotic animal encounter' company and take their animals to schools, groups and care homes. Jeff Short spoke to Zoo2U's Melissa Mews about the education and therapy that the animals help to provide. First broadcast on Cross Rhythms City Radio 101.8FM on Wednesday 11 October 2017.